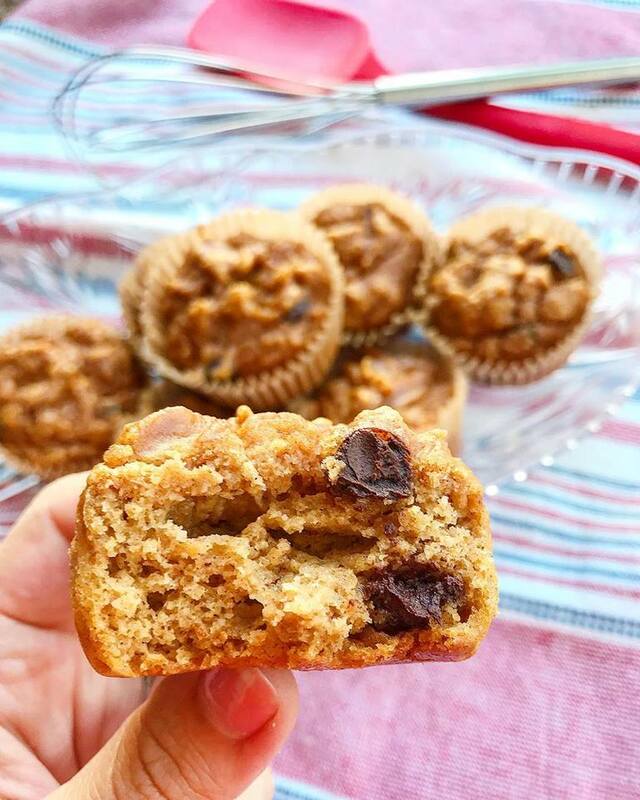 When I woke up on Monday I had a full fledged craving for all things pumpkin...from making a pumpkin spice latte, to pumpkin spice grain free granola, to these delicious grain free, no sugar added, protein packed pumpkin muffins. It was a pumpkin filled day. These muffins are super moist and taste like pumpkin pie once they cool. They are my current favorite snack and packed full of nutrients These are easy to make - no mixer, blender or food processor required because ain’t no one got time for that! 3️⃣ Bake in a preheated oven at 350 for 15-20 minutes. 4️⃣ Let cool completely before eating. The texture of this do not set up properly until completely cooled, patience my friend. 5️⃣ Store in fridge for 5-7 days...if they last that long!